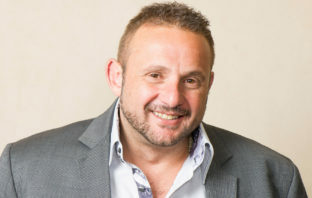 You are at:Home»Posts Tagged "Brett Levy"
Blue Label Telecoms is considering offers for potential new investment in Cell C after posting a first-half loss partly caused by its interest in South Africa’s third-largest mobile phone company. 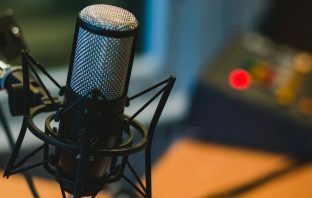 TechCentral’s top 5 podcasts in September – what did you miss? TechCentral’s interview with Brett and Mark Levy, the co-CEOs of Blue Label Telecoms, was by far TechCentral’s most popular podcast in September 2018, according to statistics from platform partner iono.fm. 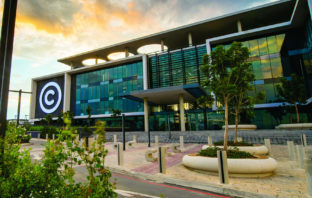 As Blue Label’s share price on Wednesday fell to the same level as its debut price on the JSE 11 years ago, the company’s management team has moved to assure the market that its acquisition of 45% of Cell C was not only well thought through but will deliver the expected returns.